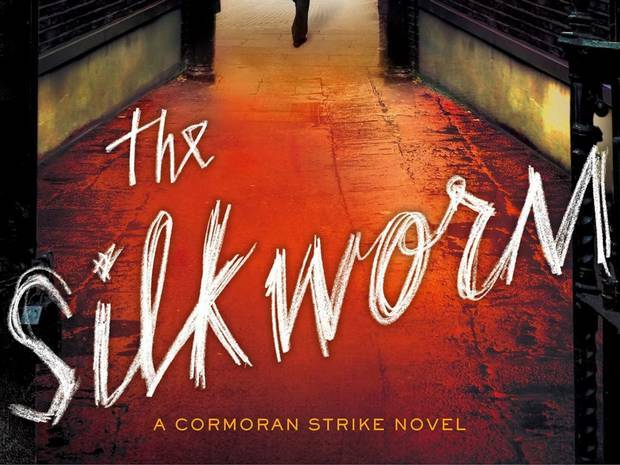 The silkworm authored by Rober Galbraith, is J K Rowling‘s new crime fiction. a race against time to understand the motivation of a ruthless killer, a killer unlike any he has encountered before. Parramatta City Library has ordered some copies and waiting for its publishing. You can reserve it online. 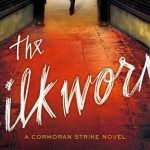 This entry was posted in Fiction, Mystery & Crime, New Arrivals and tagged Author, books, J K Rowling, Parramatta City Library, reading, Robert Galbraith, Writer by admin. Bookmark the permalink.